With the writing of the Constitution in 1787, the framers set out a young nation’s highest ideals. And ever since, we’ve been fighting over it — what is in it and what was left out. 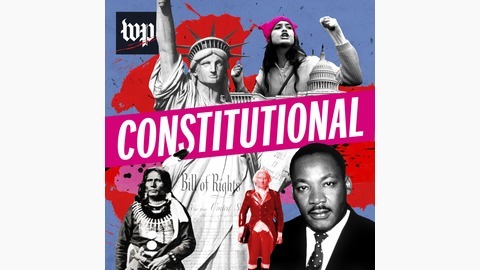 At the heart of these arguments is the story of America. 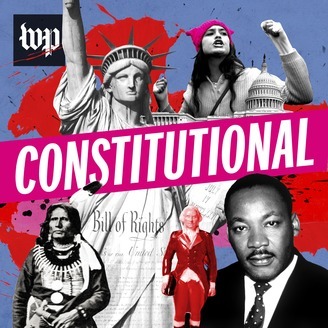 As a follow-up to the popular Washington Post podcast “Presidential,” reporter Lillian Cunningham returns with this series exploring the Constitution and the people who framed and reframed it — revolutionaries, abolitionists, suffragists, teetotalers, protesters, justices, presidents – in the ongoing struggle to form a more perfect union across a vast and diverse land.